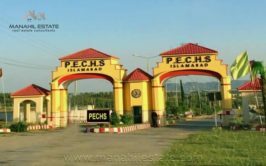 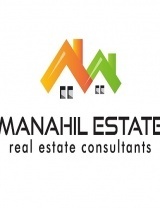 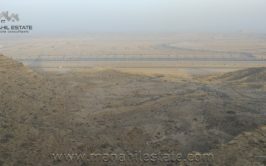 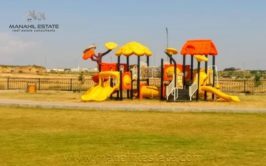 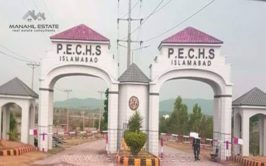 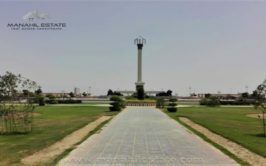 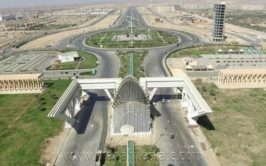 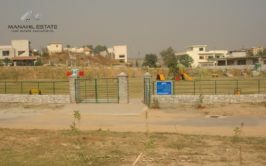 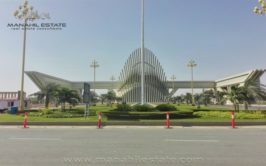 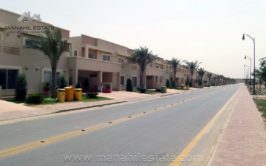 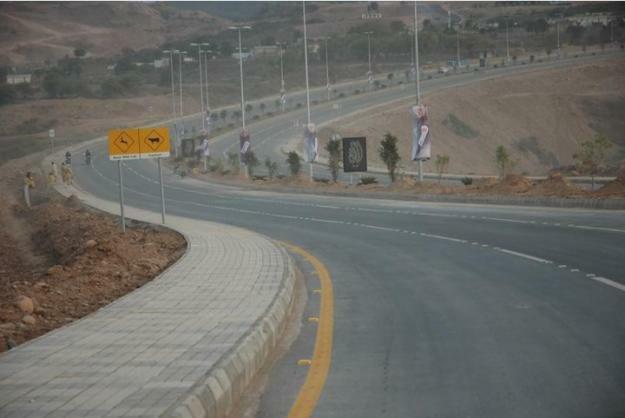 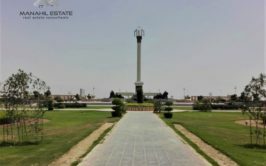 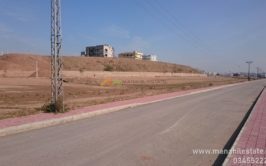 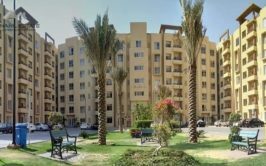 A prime location 10 marla boulevard plot for sale in sector F-1 Islamabad. 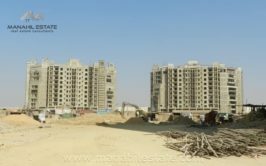 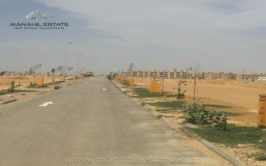 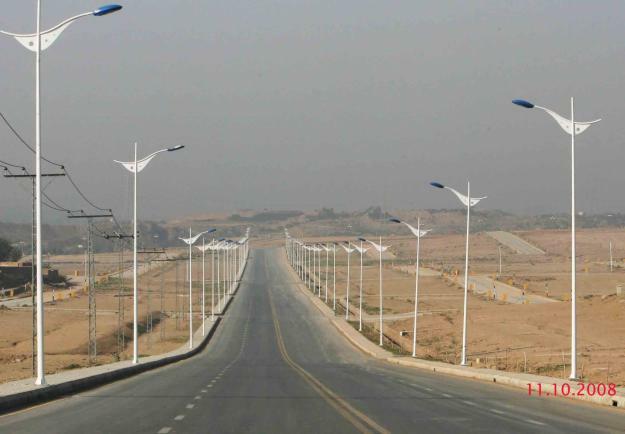 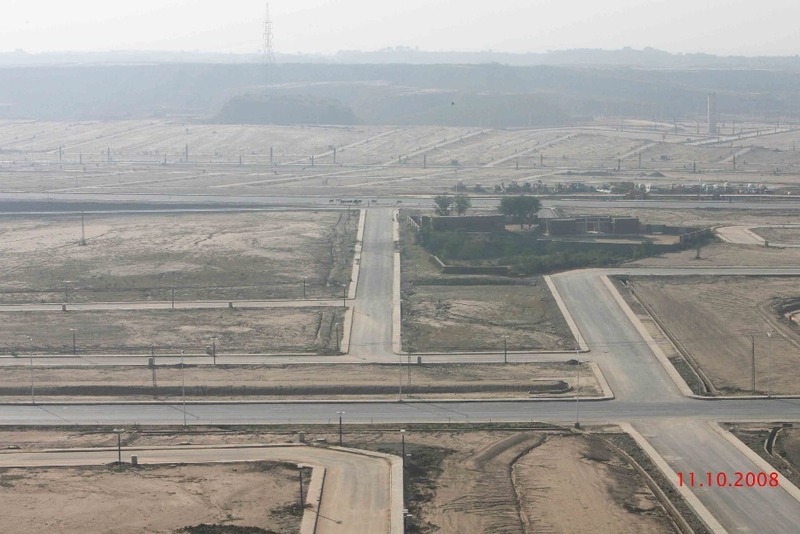 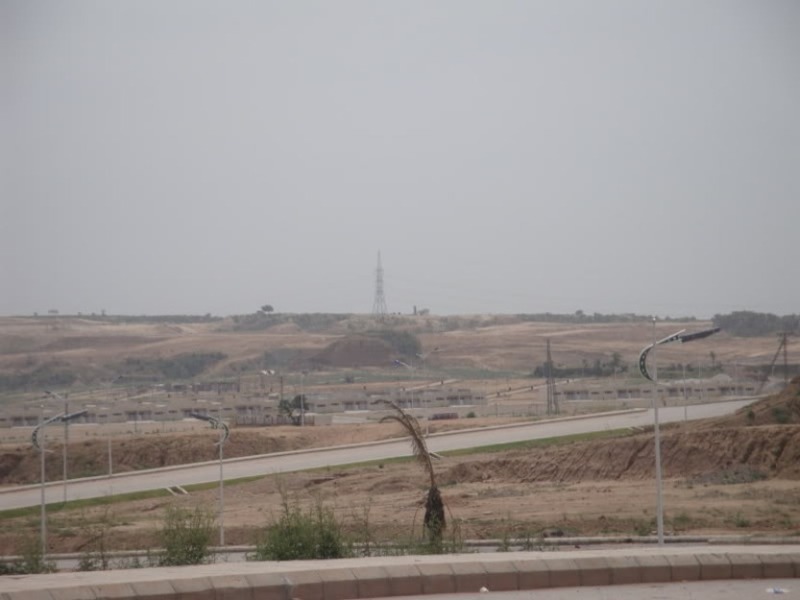 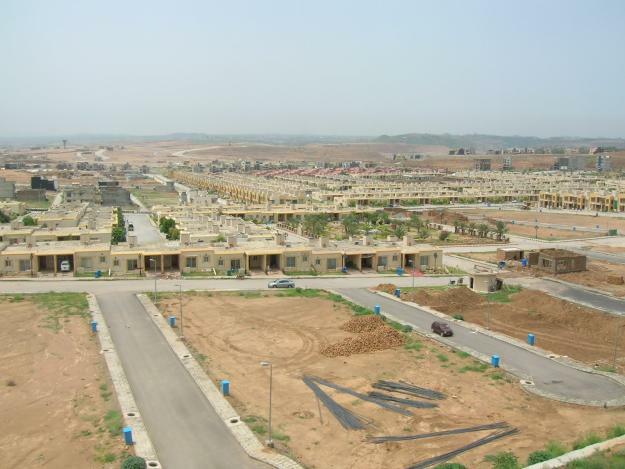 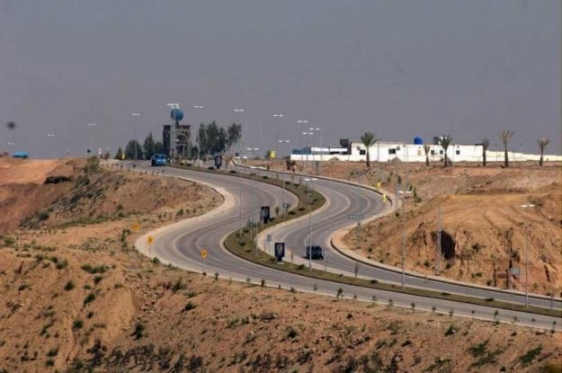 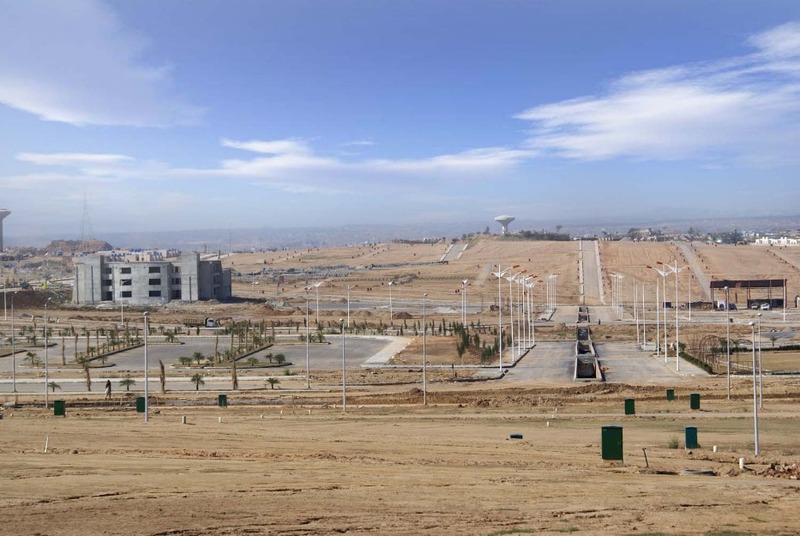 Sector F-1 is next to umer block of Bahria Town Safari Valley and it is fully developed area ready for construction. 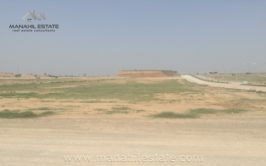 Contact us for more details and purchase of this residential plot.